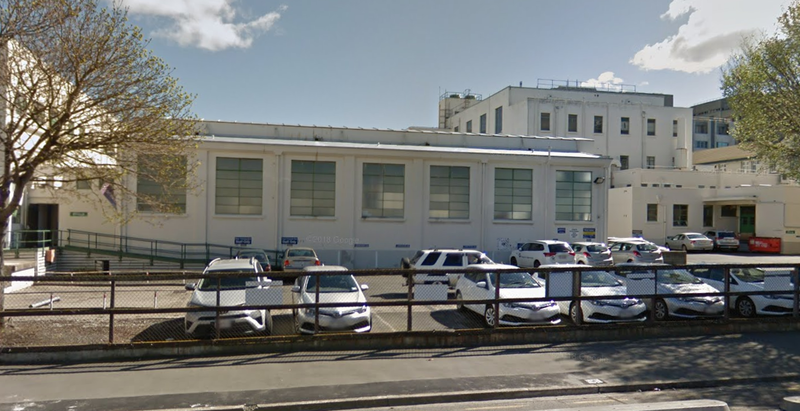 The future of Dunedin's Physio Pool may be a little more secure after confirmation the land it sits on would not be used for building part of the new Dunedin Hospital. Master site planning for the new hospital examined all Southern DHB assets, both existing and future. The document was released last month and showed construction would stop at Hanover St and not cross the road to the 1946 building which houses the pool. The SDHB, which leases the building to the Therapeutic Pool Trust, had delayed discussions with it on renewing the lease until the master site plan was complete. SDHB chief executive Chris Fleming said the plan had helped clarify some issues around the future of SDHB facilities. Pool trust secretary-treasurer Neville Martin said the trust looked forward to that meeting. ''Until we discuss things we remain uncertain about what the future is . . . but it's a positive that the building won't be affected in the short term. The trust has wanted to upgrade facilities at the pool, but not been able to raise money for the work until its lease was secured.